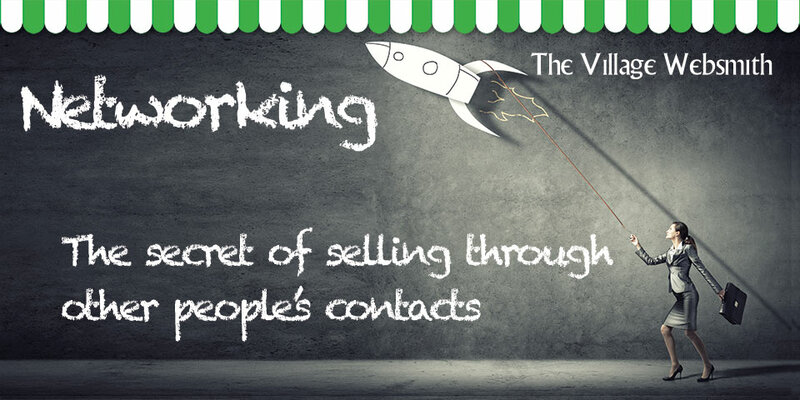 Networking page, The Village Websmith for prople living in Bedfordshire. small business web design. The Village Websmith operates through franchisees chosen for their marketing and sales ability rather than technical know how. This is the difference and the way that your message can get across to the huge market that uses the internet to find local services in the Bedfordshire area.